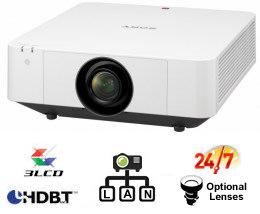 The VPL-FW65 installation projector is ideal for a wide range of business, education and entertainment applications. 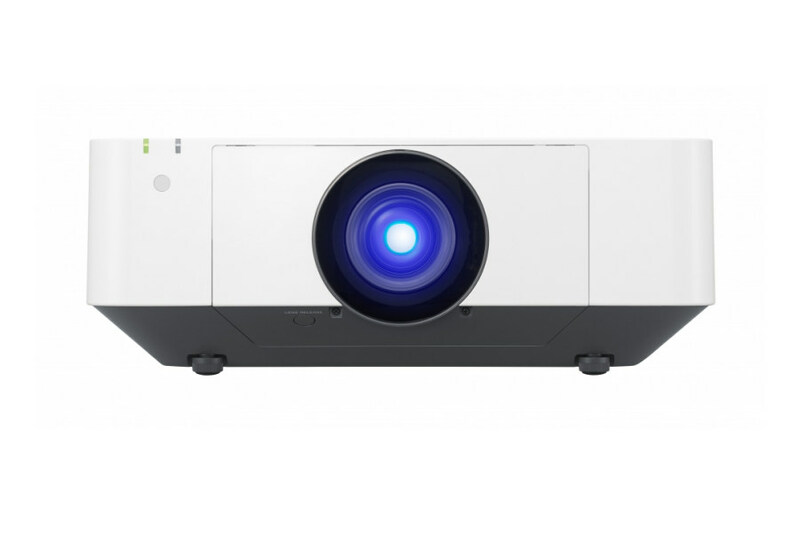 The energy-efficient High Pressure Mercury (HPM) lamp source is teamed with Sony's advanced BrightEra 3LCD projection engine to deliver extremely bright, crisp WXGA resolution images with powerful 6300 lumens maximum light output and rich, stable colours. Reality Creation and Contrast Enhancer technologies fine-tune image quality even further to assure exceptional clarity and realism with every presentation. 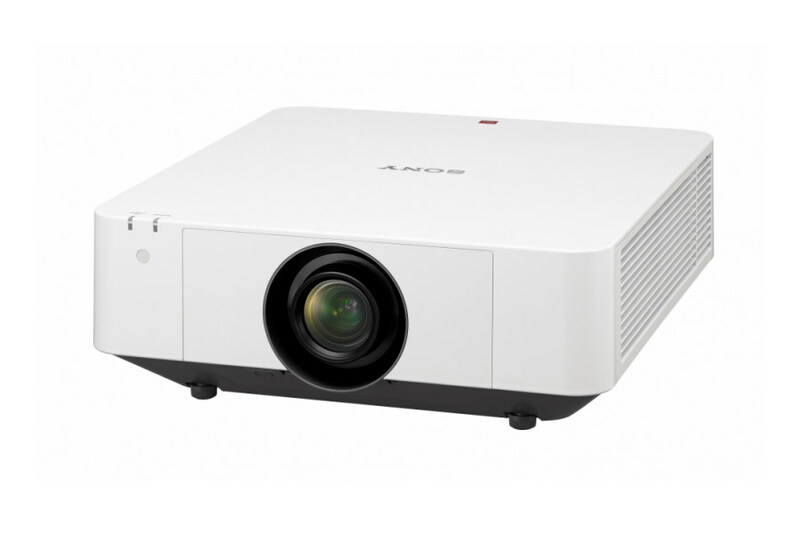 The energy-efficient High Pressure Mercury (HPM) lamp source is coupled with Sony's acclaimed BrightEra 3LCD projection engine to ensure very high 6300 lumen image brightness with vivid, natural colour reproduction. Lamps can blow, if you need your projector working and can't afford down time, you may need to keep a spare lamp. 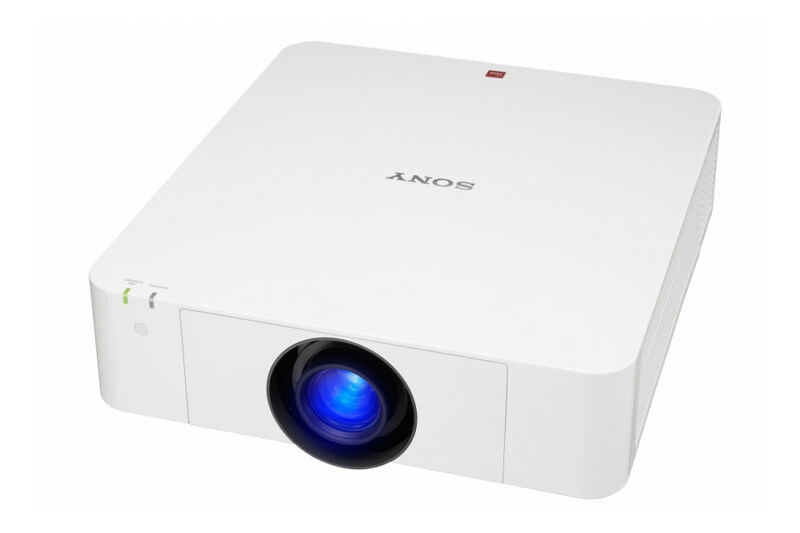 The replacement projector lamp for the Sony VPL-FW65 is the LMP-F370.